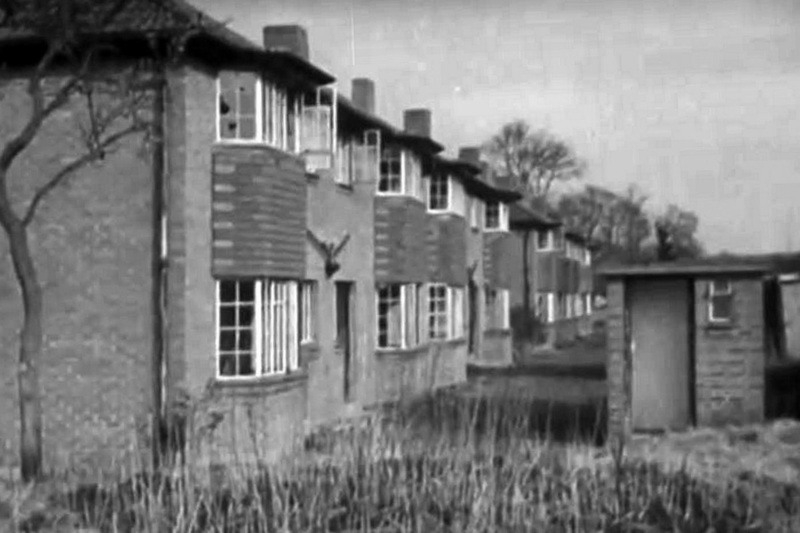 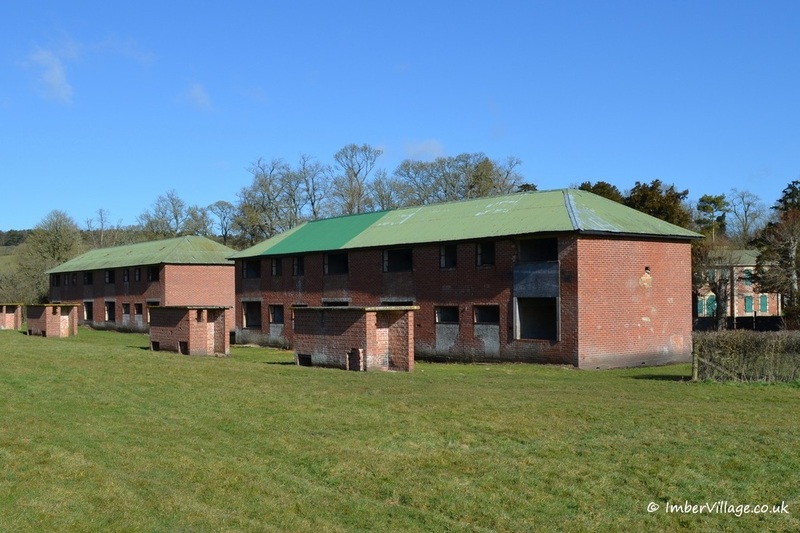 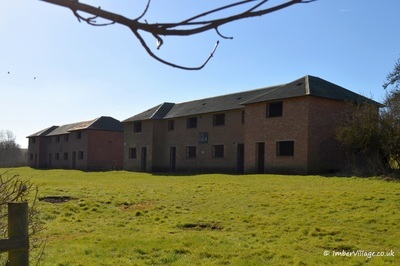 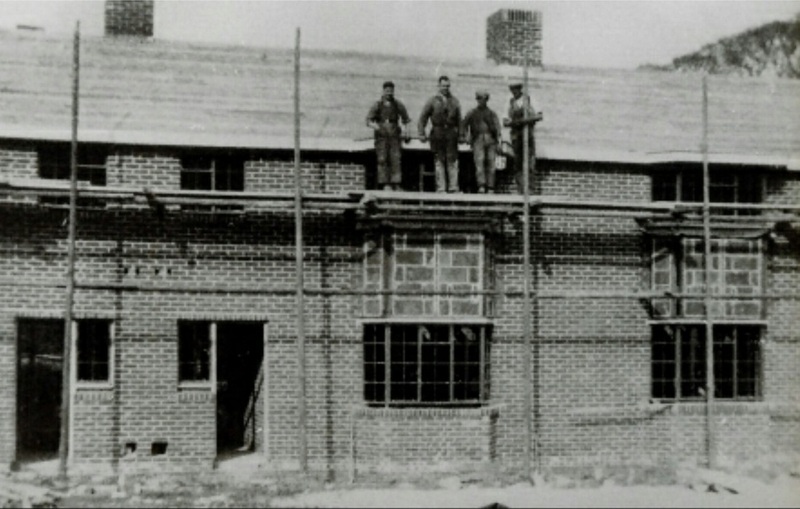 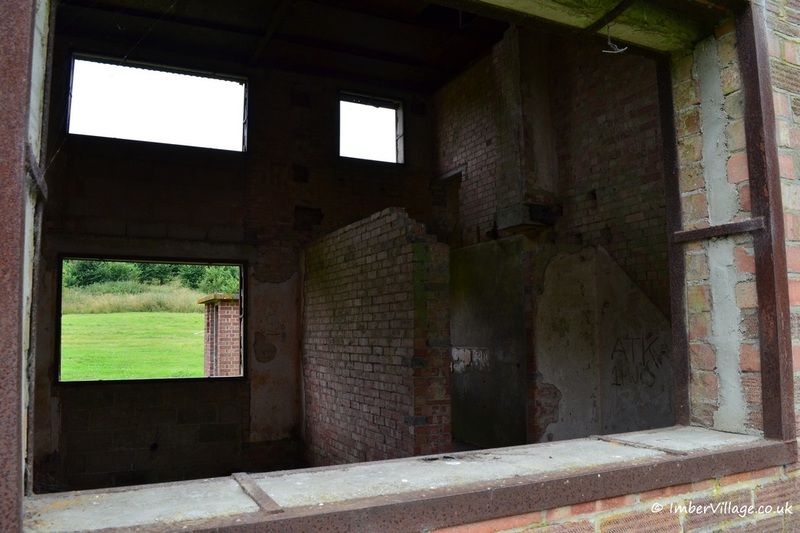 Built in 1938, just before the Second World War and five years before Imber was evacuated, the council houses were built to replace the run down homes in front of them in the High Sreet. 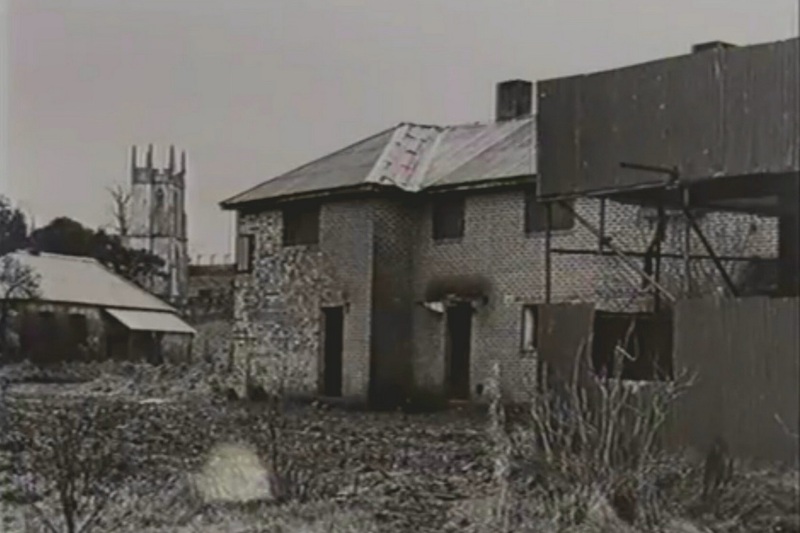 The council houses had bay windows looking away from the road (now removed), which faced the outside toilets! However they did have bathrooms, thogh there were no taps because the only supply of water (cold of course!} was a hand pump shared between the eight houses.